Excellent food. Good service and kind welcoming. Good atmophere in Restaurant. Happy satisfied customers Hope you do very well in Stilbaai. Lappiesbaai is situated near the seafront in the beautiful coastal vacation town of Still Bay. They offer a wide variety of meals, suited to each person`s wishes: steaks, ribs, chicken, seafood and light meals. 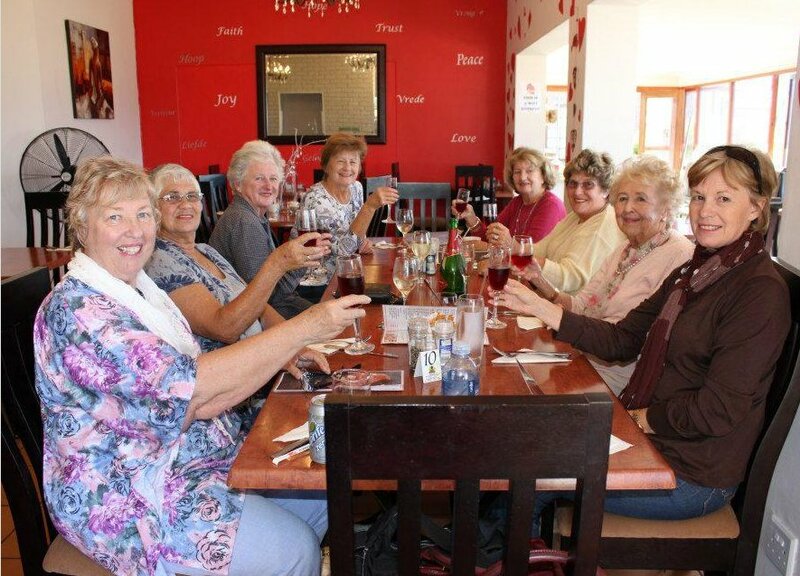 Garden Route Business Directory Listings for Restaurant in Stilbaai.